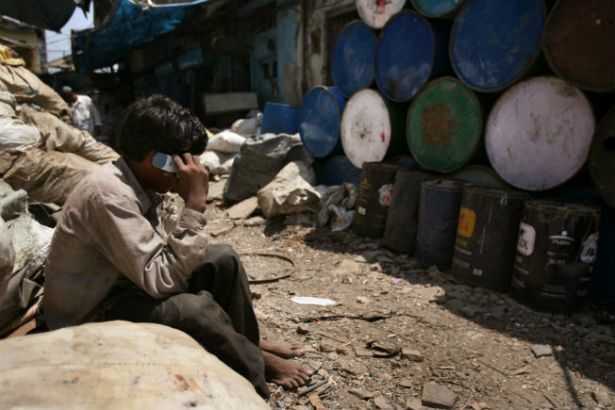 Under this scheme UPA plans to provide mobiles to 6 million families living ‘Below Poverty Line’. According to the reports, monthly expenditure will be Rs. 100 per phone and it will be fund ed by telecom department’s Universal Service Obligation (USO) and the bidder who get the right to provide the service. Why this scheme won’t work? Food is the basic necessity and not the Mobile. These people who will get the devices sometimes can’t afford a single meal in a day and the UPA government plans to give them mobile. Many of these people don’t have a shelter. Where does these people will charge their phones. This can be mis-used by governments to promote themselves by making promotional phone calls on those numbers. And yeah SMS as well, am not sure though about the number of BPL families who are literate. Having said all of the above, I am not against giving phones to the poor, but the question is of priority and the basic needs of those people. What’s your take, is the scheme beneficial or is it just another political gimmick.